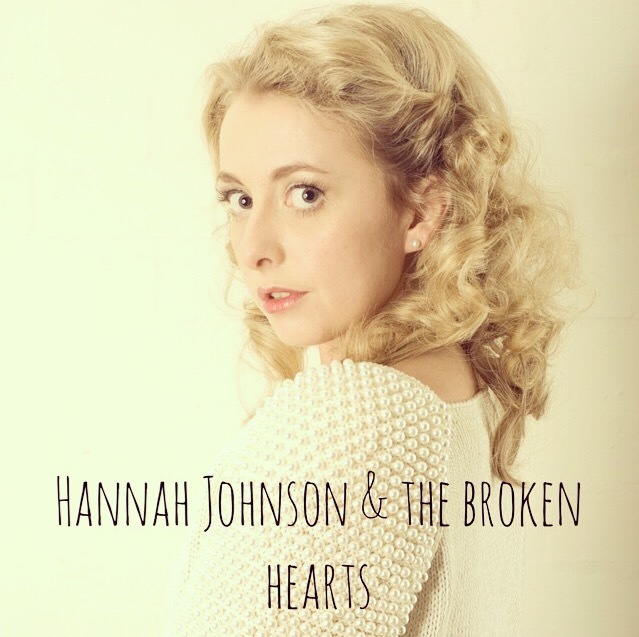 HANNAH JOHNSON & THE BROKEN HEARTS: Hannah Johnson and The Broken Hearts deliver an exciting, eclectic range of roots music, which specifically celebrates Country and Western Swing songs from the 1950s era! Celebrate with Hannah & Co. as she releases her debut CD, ‘Shaken’ on 8th July 2017, which was recorded in Austin, Texas at the prestigious Ameripolitan Studios. Engineered/Produced by Cris Burns, it features both original/cover material with her band and a whole host of accomplished American musicians such as Emily Gimble, Roger Wallace, Beth Chrisman, Bryce Clarke, Josh Hoag and Tom Lewis. Without wading in the quagmire of debate about what is and what defines ‘Americana Music’, Hannah Johnson and The Broken Hearts seek to reveal the music that used to be called ‘COUNTRY’ in the impassioned era of Honky Tonk: when musicians sought only to play the best music possible and get folks up dancing, (in proud defiance of an industry which today, has tendency to dilute the very essence that made it become renowned). Our material is a celebration of Honky Tonk, classic ‘old’ country, western swing, blues and standards with original songs written in these genres.